It's a pretty soggy affair. Blessthefall have released the video for their latest single 'Wishful Sinking', off their latest album 'Hard Feelings' released through Rise Records earlier this year. 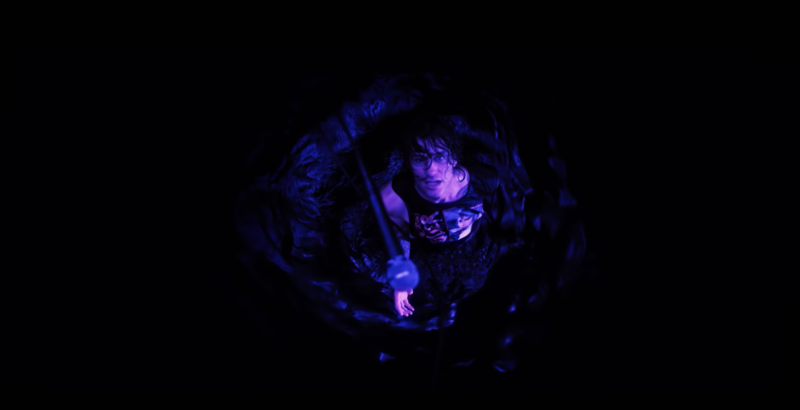 Speaking on the new video for 'Wishful Sinking', Blessthefall frontman Beau Bokan says "'Wishful Sinking' is a particularly special song because it was the first one we wrotewith our producer Tyler Smyth. For us, the song is a perfect blend of our new direction and old blessthefall. With the music video we wanted to incorporate some amazing visuals and keep the aesthetic of the album. I think we nailed it."